However, there are a whole slew of mishaps most people don’t even think to think about until they happen. With these emergencies, you wouldn’t really know where to begin handling if you tried, and your health or travel insurance likely cover these more serious emergencies with extreme limitations, or not at all. One thing is consistent with these emergencies - in hindsight, you wish you would have been better prepared. Check out a few of the most common-yet-overlooked medical travel emergencies that Good Sam TravelAssist members face, and what we can do to help. If you’re traveling with your pet and have to go to the hospital, the doctor isn’t likely to let your furry friend hang out in your room. So where does Fido go if you’re recovering in the hospital? He can’t stay with you, but he certainly can’t check himself into doggy daycare! Your pet will be safe and sound. If your hospital stay will be relatively short, Good Sam will help arrange for temporary animal housing. For longer hospital stays, Good Sam will facilitate sending Fido back home to the care of a trusted loved one. It’s a scenario that none of us like to think about, but one that does happen. If your travel companion passes away when you’re on vacation together, who would you call? How would you get the body back home? These logistics certainly shouldn’t be your main worry when you’re grieving. Good Sam TravelAssist will take over during this time of tragedy. We’ll handle your travel arrangements, repatriation of remains, and navigating through the red tape so you don’t have to worry about these details. You could have sworn your medication was in your bag, but a search reveals you left it sitting on your bathroom counter back home. Worse, you’re now in a foreign country with no idea how to contact a local doctor for help. What can you do? Good Sam can help contact your doctor and arrange for prescription pick-up wherever you are - even in another country! You’re enjoying your cross-country road trip in your RV when you start feeling very ill. While you hate to cut your trip short, you decide to stop at a doctor’s office on your route and learn you have to spend a few nights in the hospital. So now what? You don’t have to be stuck miles away from friends and family when you’re sick - TravelAssist can help transport a trusted loved one to be by your side. Don’t worry about your RV - Good Sam can hire a professional driver or arrange for a trusted loved one to bring it back home. It’s likely your travel or health insurance isn’t going to help with lost medication, out-of-country injuries, and bringing you, your vehicle and your pet back home. But Good Sam will! Good Sam TravelAssist offers more than 20 different types of services that can prevent added stress from piling up during a travel emergency. 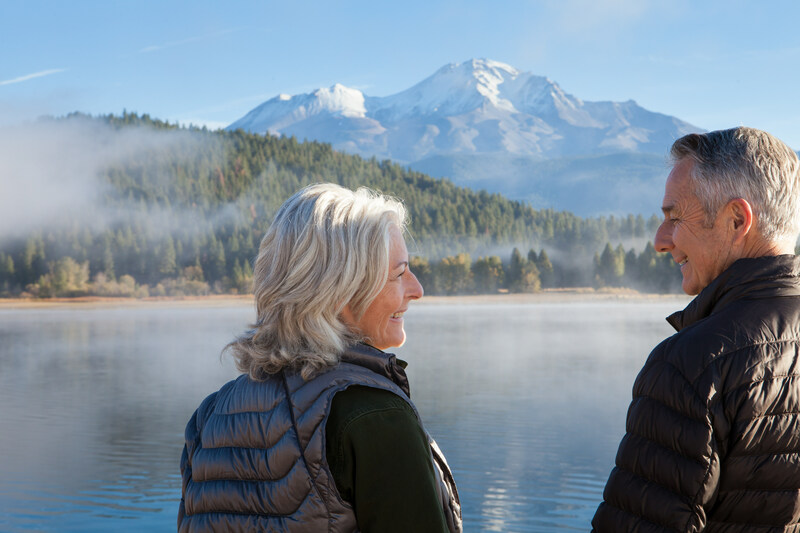 With a worldwide network of travel resources, Good Sam TravelAssist can get you to the medical care you need, help you locate or replace lost items, and return you and your RV or vehicle to your home. Want to have some peace of mind during your next adventure? Check out our different membership levels and make Good Sam TravelAssist part of you and your family’s travel plans today.